In the words of Mae West, “Too much of a good thing can be wonderful!” Although we’ve been listening to Bruno Mars “Locked Out Of Heaven” on repeat since the Victoria’s Secret Fashion Show, we just can’t get enough! Something else we can’t get enough of currently is the wonderful summer-like weather we’ve been experiencing in SoCal these past few days. This heat streak should carry on for another week, so we will carry on singing with Mars about paradise and dreaming of what exactly that would look like…..
We are book worms here at B&A, especially when it comes to our favorite topic weddings! Wedding books are a great way to get an inside scope on the world of weddings, what to expect on your big day, and of course some amazing decor inspiration. 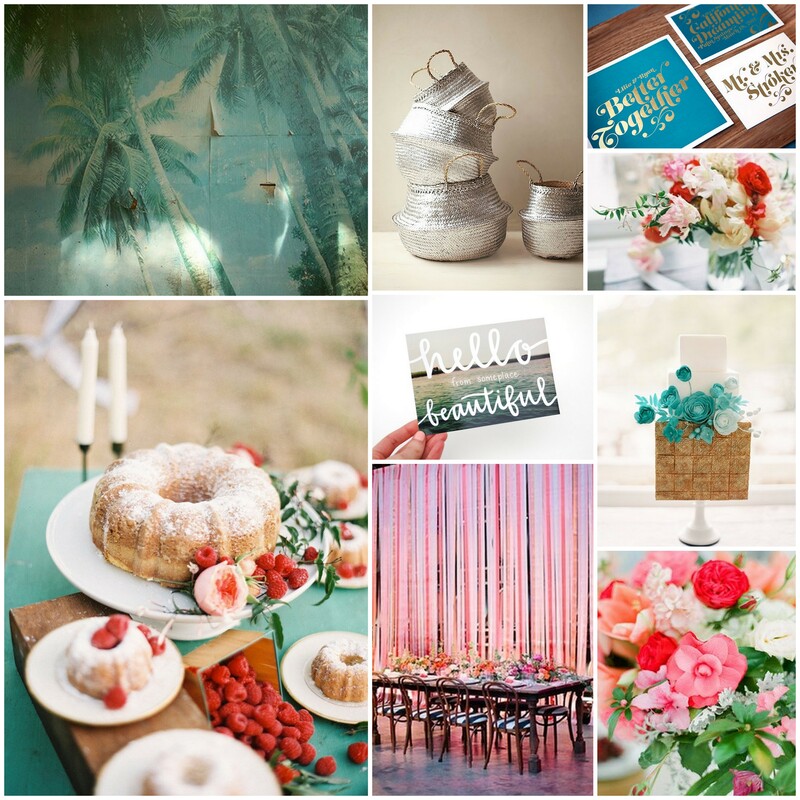 Believe us there is no better eye candy than a great wedding book! Below are three books that we just can’t seem to put down, and don’t think you will be able to either. If you haven’t heard of the wonderful wedding inspiration site known as Style Me Pretty, you have probably been living under a rock and we highly advise making your way over there NOW! Ok now that, that is taken care of, take that amazingly fabulous wedding website and turn it into an equally fabulous book and you have Style Me Pretty Weddings. You can purchase your very own copy right here. 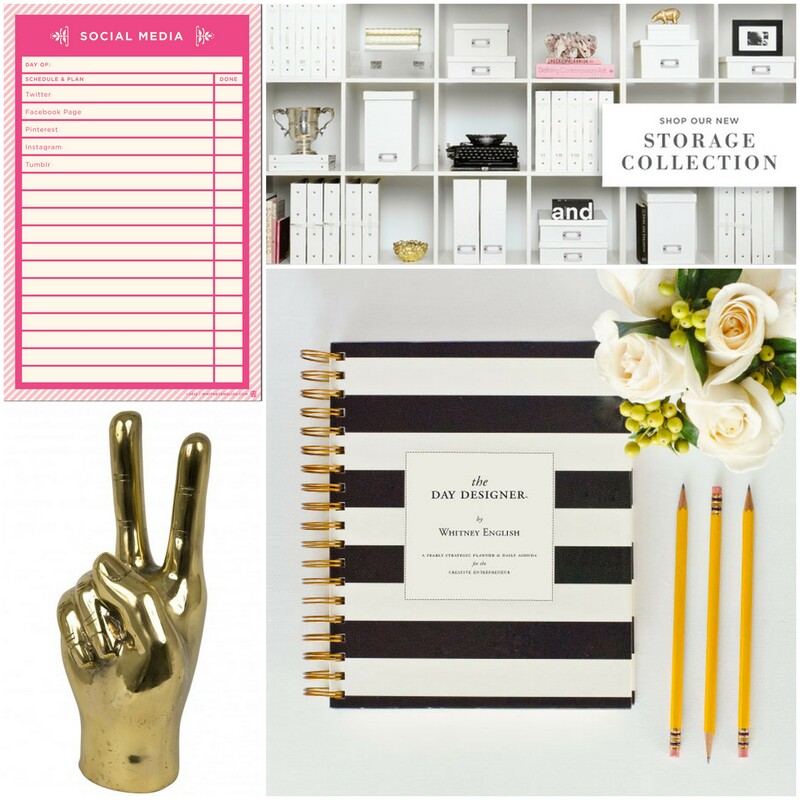 The Wedding Book, nicknamed The Wedding Bible, is jam packed with experience, inspiration, and style tips. 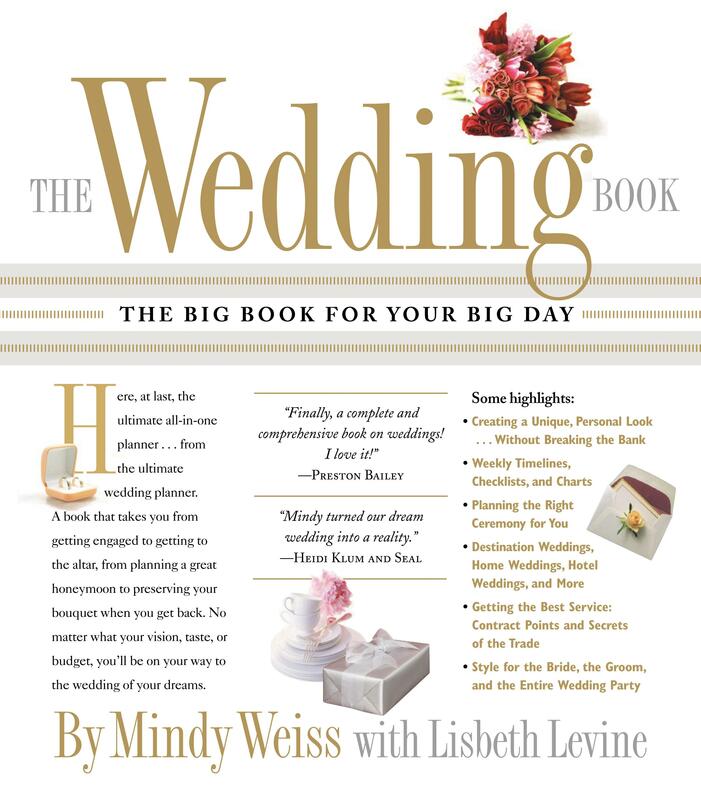 Written by well known wedding planner Mindy Weiss, The Wedding Book helps brides to prepare and anticipate every detail big or small. Looking for this book? You can find it here or on your local Barnes and Noble shelf. 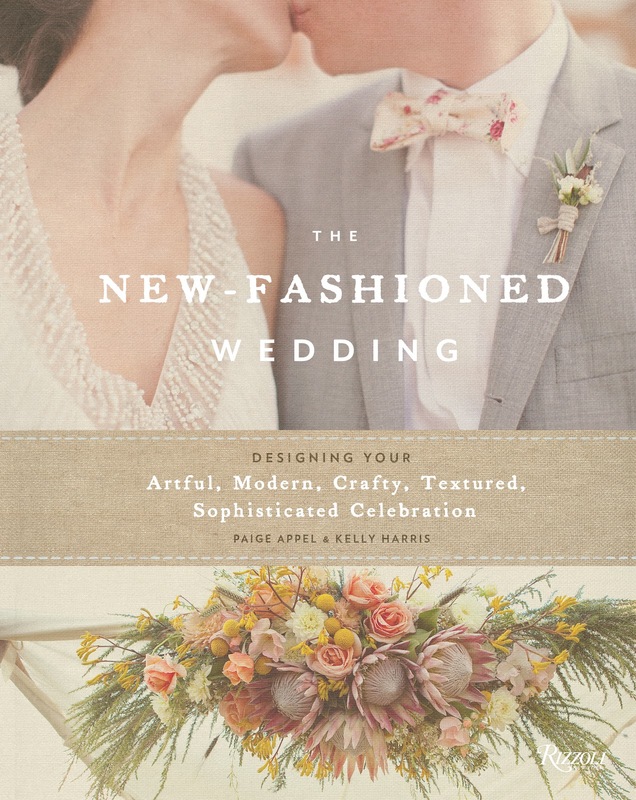 Lastly, we swoon over this hot off the press, newly released wedding book. If you’re looking for a book with a ton of current inspiration and whole lot of fun, The New-Fashioned Wedding by the fabulous ladies of Bash, please is the book for you. We highly advise rushing to order a copy here, you wont be sorry we promise! 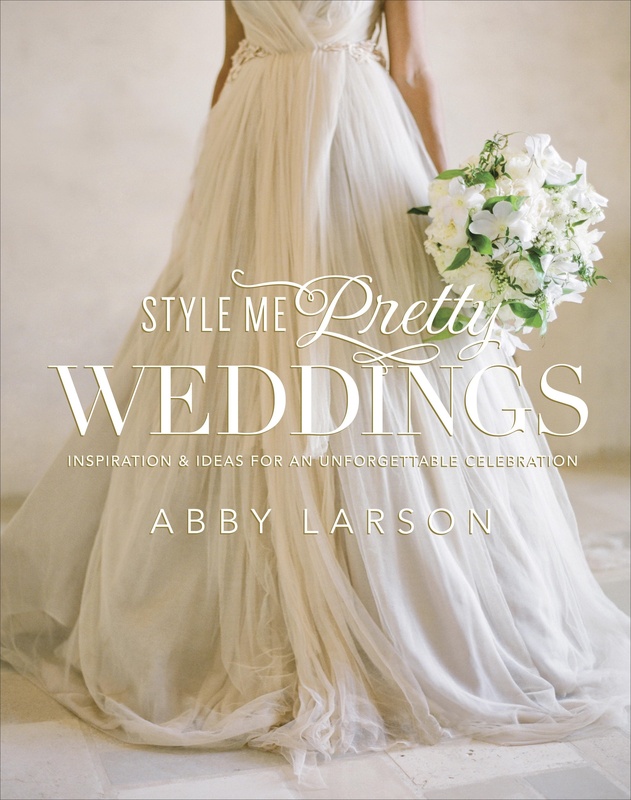 Do you have a favorite wedding book? We would love to hear it! We love to take a little break from the work day and have a little chuckle. We know that every wedding had its day, but sometimes it just good fun to see just how much weddings have evolved. 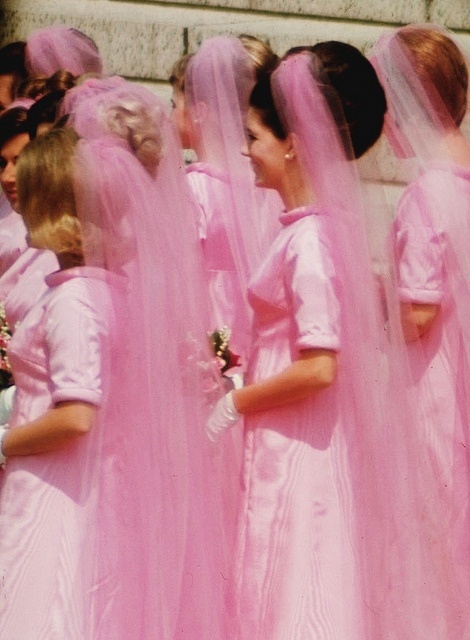 This wedding photo takes pink and tulle to a whole new level, we promise sometimes less is more ladies. 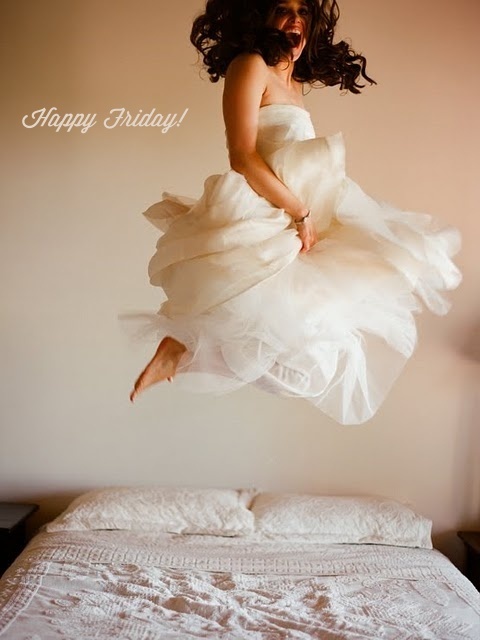 Check back regularly for more wedding photo fun! To A New Year, As Great As The Last! The last few days have given us a chance to take some much needed time to reflect on an amazing, exciting and successful year for Beau & Arrow Events. The both of us are beyond thrilled to be doing what we love, in one of the most amazing industries out there. 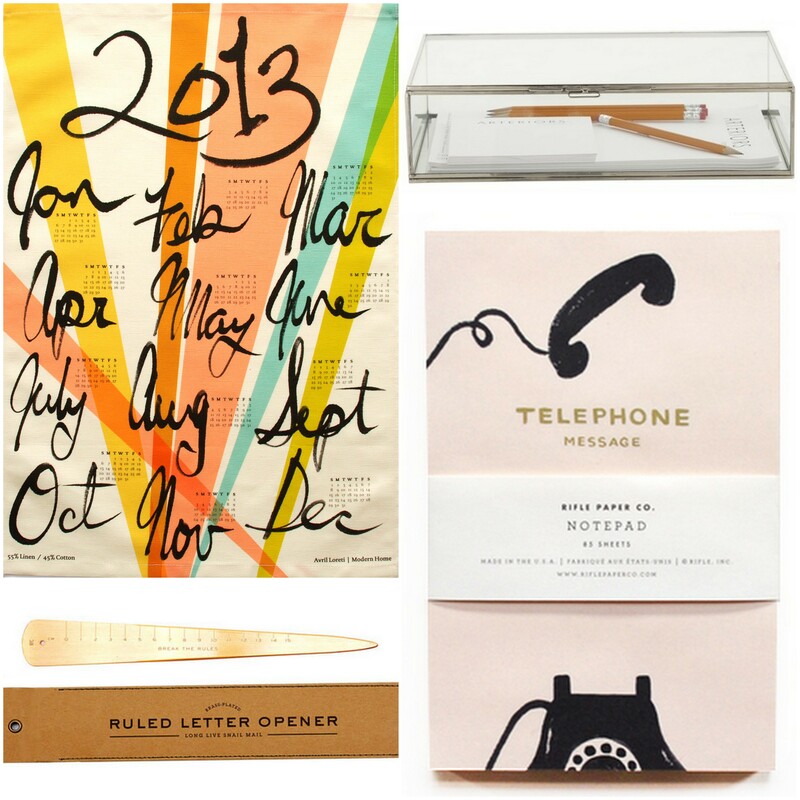 Beau & Arrow was honored to be a part of some really beautiful weddings and projects this year. Below we have pulled together just a few of our favorite moments from our incredible year! A HUGE thank you to all of the vendors, readers, family, friends, and couples who made this year and these images possible. We can not wait to see what 2013 brings for Beau & Arrow Events and hope you will all stay tuned here to find out as well. Happy New Year from B&A!